It happens when you least expect it . . . your little girl asks the question you’ve been dreading since the day she was born. “Mom, can I have a sleepover?” (Okay, I’m exaggerating a bit. I don’t really dread sleepovers, but somehow they don’t sound quite as fun for the adults as they are for the kids!) Actually, we don’t worry about sleepovers at our house at all. That’s because we simply don’t have them. 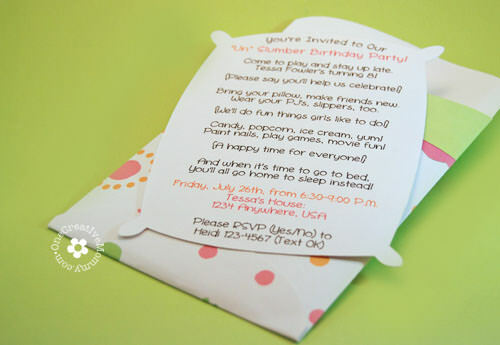 Try these Pillow Case Invitations, or shape yours like a night owl or sleep mask. Lots of girls means you need lots to do to keep them busy! When it comes to crafts and games, divide and conquer! I plan two activities and divide the girls in half. Fewer girls means less chance of feeling forgotten or left out. 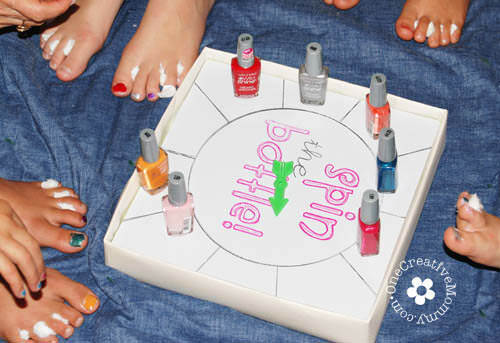 We like to play Spin the Nail Polish Bottle. 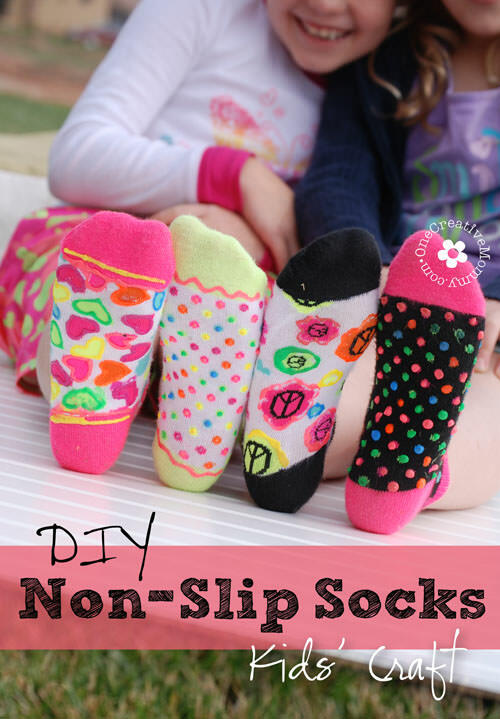 These DIY Non-Slip socks were a hit at our last party. Be sure to give the girls aprons or paint smocks so they don’t ruin their clothes, though! (We used my freezer paper art aprons left over from Boo’s Art party. What happens if one of the groups is finished before the other? Be sure to have an extra activity or coloring page to pull out. 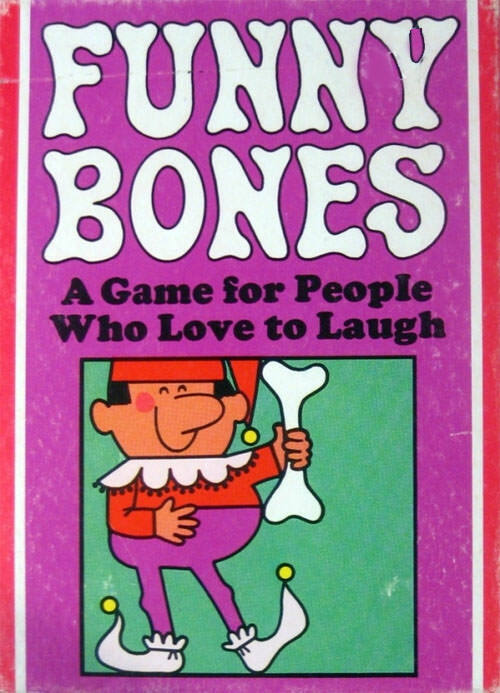 We love to play Funny Bones. I’ve had this game since I was a kid. I’m probably really dating myself. Anyone else remember this game? Boo has Celiac disease, so birthday cake has to be gluten free. No worries–gluten-free cake is not hard (I have a great mix), and it tastes just like the real thing, but I decided not to bother. 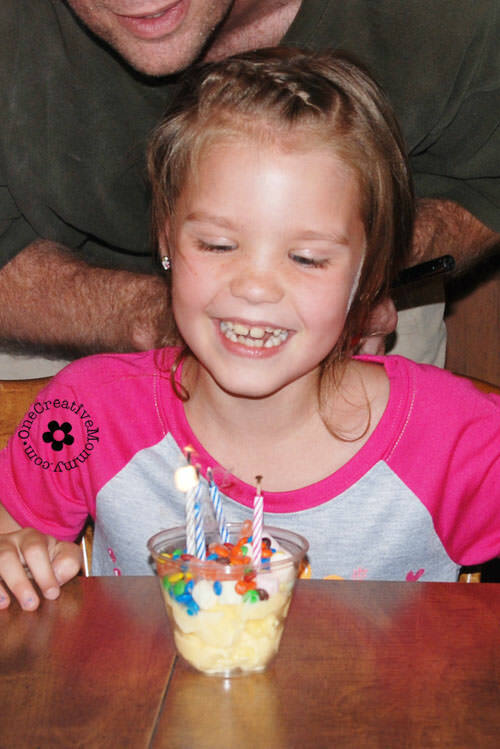 Have you ever noticed how much cake gets thrown away at birthday parties? Kids are so busy playing (and so stuffed from party snacks) that they often barely even touch it. I decided to save the work of baking and decorating, and do a Sundae bar instead. It was a huge hit! Add a little popcorn for the movie, and we were all set! If you’ve been wondering . . . it is definitely possible to put candles in ice cream! (If you haven’t been wondering . . . it’s still possible! Hee, hee!) And bonus–if you accidentally buy trick candles, you might just become the best mom ever. I had no idea those could be so fun! We started the party after dinner (another way to avoid the gluten-free thing), but if you don’t want to skip it, consider breakfast for dinner as a nice change from pizza. Guess what? You don’t need them! 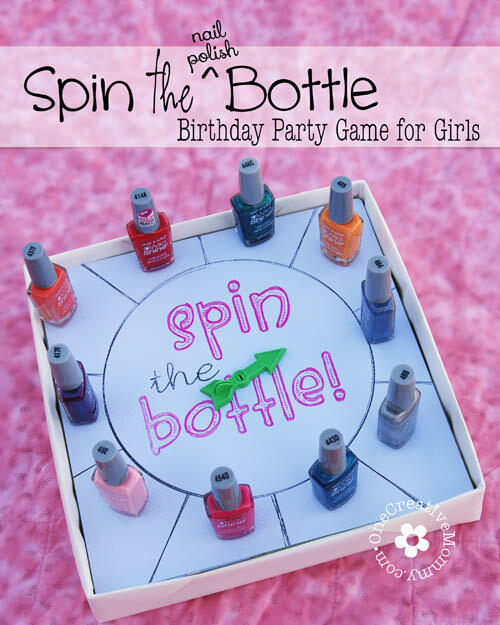 Let the kids take home their craft and a bottle of nail polish from the game! Easy peasy! Need more ideas? 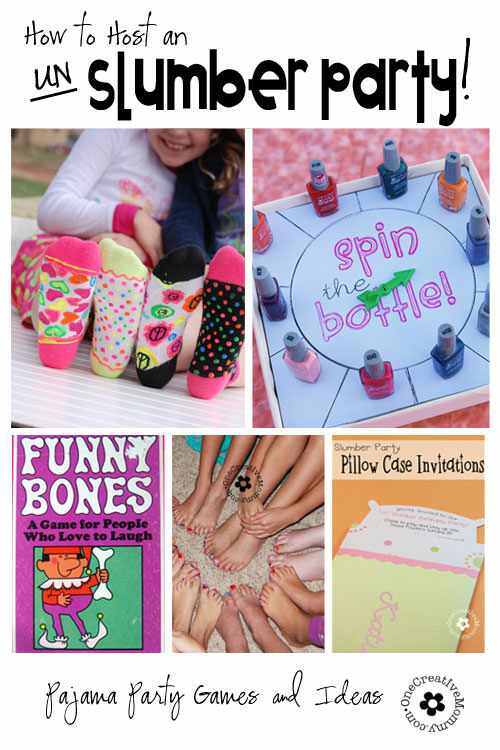 Check out my Pajama Party and Slumber Party Fun board on Pinterest! I’m so glad you stopped by. I hope you’ll be back soon! This. is. AWESOME!! 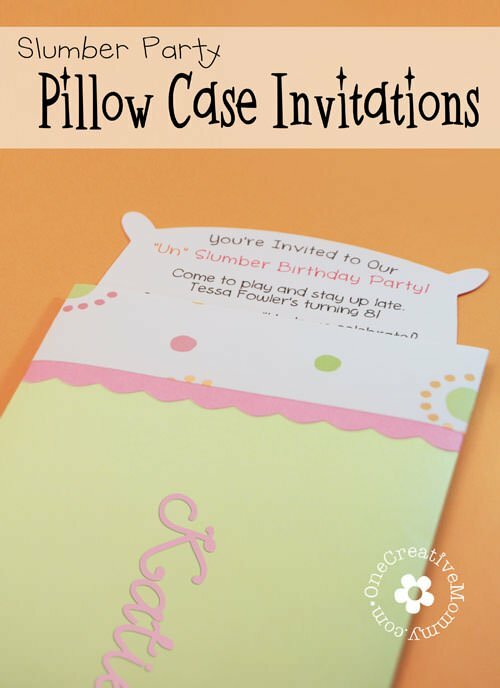 You are too creative and I absolutely love the invites! Can’t wait to do something like this someday (if we have a daughter–we just have a little boy right now and I’m doubting he’d ever want a sleepover themed party :/ boys.. Ha)! Thanks for sharing these charming and creative ideas! What a great fun! Keep up the good work Heidi! Love all your ideas! Having my daughters in slumber party soon girls will be coming at 630-9. 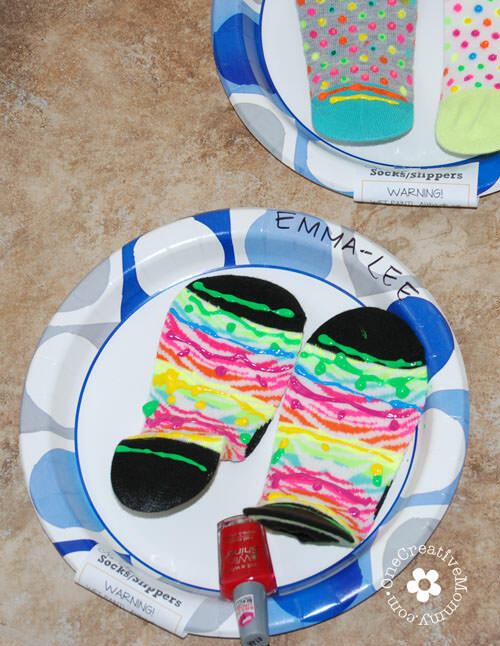 I purchased pillowcases and fabric markers as the craft and my daughter also wants to play spin the bottle (nail polish) pizza and ice cream sundaes. Any suggestions of what we should do first pizza? Craft then pizza? Hi, Natasha. I think you’ll be fine either way. If you are starting at 6:30, the kids will probably come hungry. I hope you have a great time!